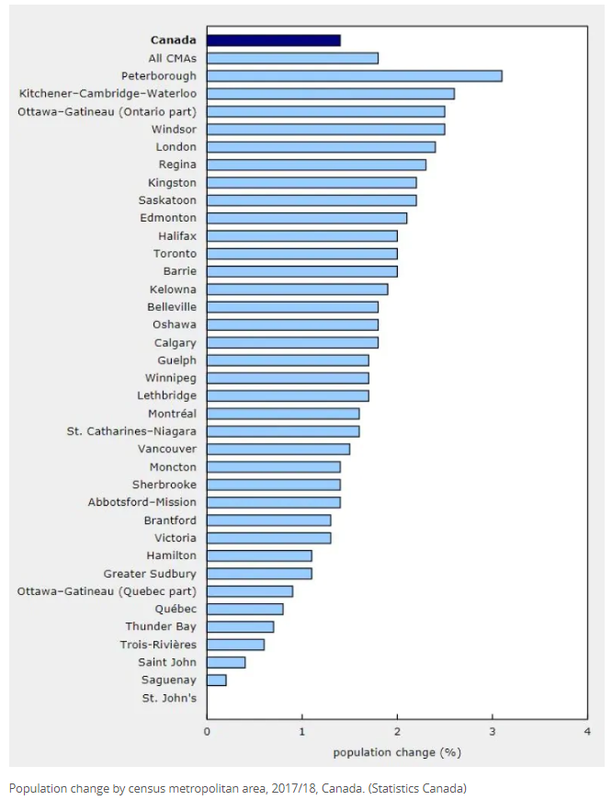 Why is Waterloo one of Canada’s fastest growing communities? 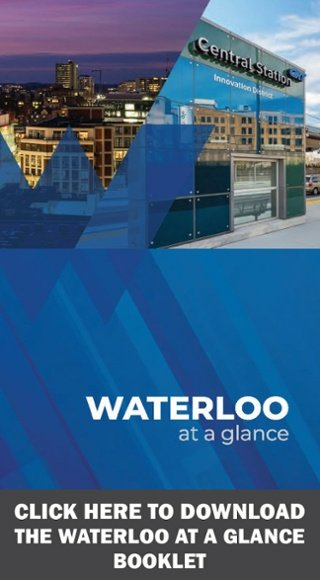 An article from the CBC lists Waterloo’s transit, tech sector and education assets as the key to its growth. The community’s economy, which routinely outperforms the Canadian and Ontario averages, certainly plays a central role in population growth. "We have one of the lowest unemployment rates and one of the highest employment rates in the country. And so it is an area where you would anticipate seeing increased growth as a result of that," said Kitchener Mayor Berry Vrbanovic. Waterloo’s population grew 2.6 percent over the last year, and now tops 600,000. This steady growth, the strength of the tech sector – which includes Google, OpenText, SAP and more – and a brand new light rail transit system have led to more than $2 billion in planned development in the community. Add in the area’s three post-secondary institutions (University of Waterloo, Wilfrid Laurier University and Conestoga College), which ensure tech-enabled businesses in software-as-a-service, finance, robotics, advanced manufacturing and automotive have access to high-quality talent, and you have a recipe for fast and sustained growth. Are you interested in expanding your business in Waterloo?